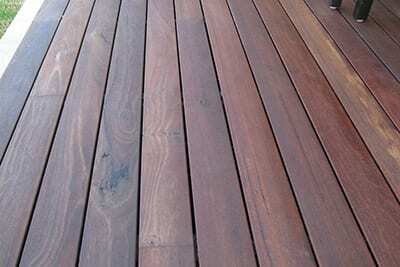 Brisbane Decks guide to which decking timber to use ? It’s your choice as to which timber one will complement your house and garden but some types of decking are better suited to our local climate. 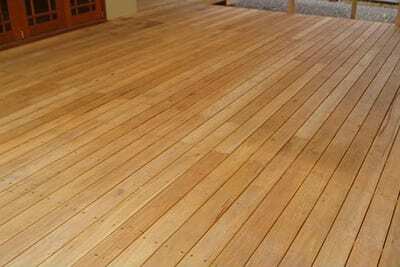 Let Brisbane Patios advise you on which decking timber will best suit your new deck to complement your house and garden. For advice and info, call us on 0411 475 195.. Most of these boards come in a variety of different widths ranging from 67mm to 140mm wide and different thicknesss’ from 18mm to 32mm. Below are some of the different types of decking we offer, please contact us for more information as we can source any timber upon request. Extremely popular hardwood, highly durable reddish brown hardwood grown in the pacific rim region, not only does it have a beautiful grain and appearance, it is regarded as one of the world’’s most durable timbers. An abundance of natural oil in the wood ensures your outdoor setting looks good, is easy to maintain and lasts for many years…in all conditions. Very good value for money. A pressure treated softwood board that’s suitable for all uses, it comes in a reversible board with a plain smooth side and a ribbed grooved side, the most economical decking board that is both hard wearing and durable. Because of it’s light colouring, it takes staining very well and requires sealing or painting to get the longest life out of this board. One of Australia’s premium native hardwoods with a striking appearance and a high degree of natural durability and strength, making it an ideal decking timber for both exterior and interior settings. The name spotted refers to the soft mottled colour caused by the weathering of the outer tree as it sheds layers of bark and the presence of a wavy grain can produce an attractive fiddle-back figure. A very tough, beautiful Aussie grown timber. 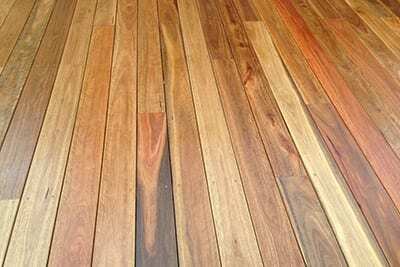 Known for its unique colour range,ranging from a beautiful rich red colour to blond, Jarrah is a unique Australian hardwood renowned for its versatility and it’s durability/strength make it an ideal decking timber. 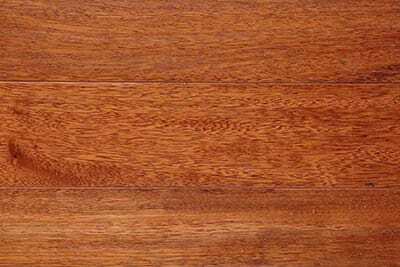 Grown in Western Australia, Jarrah not only look’s good, it can withstand extreme weather conditions, and is resistant to rot, fungi and insects, such as termites. Due to its density, it’s also fire resistant, a benefit in bushfire prone areas. An extremely durable product man made from a range of recycled materials available in a choice of colours and grain effects. It’s advantages include it’s maintenance free, environmentally friendly and comes in 5.4m lengths. Ideal for using at locations right near the ocean where salt spray may come onto the deck. 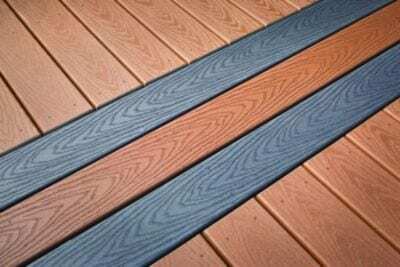 There are a number of manufacturers of composite decking, speak to us about the options available and the advantages and disadvantages of composite decking.